Looking for some holiday entertainment but don’t want to leave the couch? The following are all out (or almost out) on DVD. She’s back, even if she looks… well… a little different. It’s a pretty safe bet that if you’ve enjoyed Bridget (Renee Zellweger) before, you’ll have fun here. Hugh Grant is out of the picture and Patrick Dempsey takes his place battling Colin Firth for Bridget’s heart after she finds out she’s pregnant. The love triangle feels a little ridiculous – surely she knows she wants to be with Mr. Darcy – but it’s nice that Patrick tries. With a great soundtrack in the vein of the previous two films, Bridget Jones’ Baby provides laughs aplenty and radiates nothing but warmth. To really get into the spirit, fly to London to watch it like I did (okay, I went for other reasons, too). I once called Tim Burton my favourite director, but his schtick is wearing thin these days… meaning the last nine years or so. 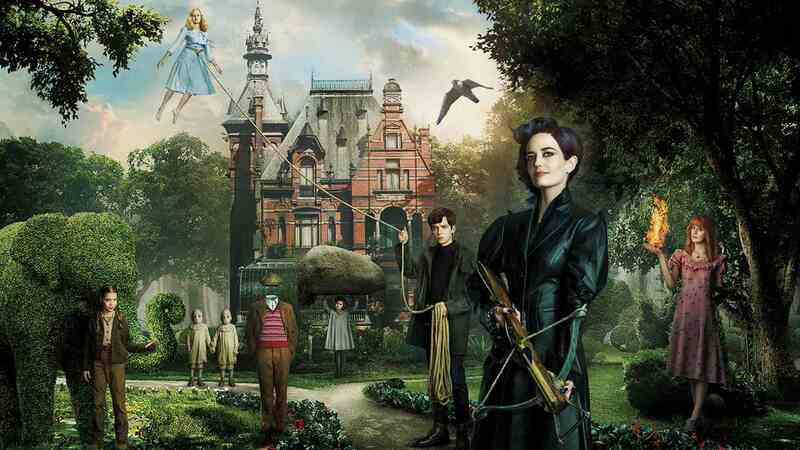 Based on the book, MPHFPC follows Jacob (Asa Butterfield) to a time loop where he meets a household of children with special powers who live under the guardianship of Miss Peregrine (Eva Green). Like with many children’s fantasy films, it’s visually spectacular with a promising premise, but feels empty under the surface. The whole thing feels way too long and only gets half interesting in the last act. There are too many children for any of them to have any real depth, and the fact that the only black person in the whole film is the villain is problematic to say the least. For a better take on mutants, see X-Men instead. 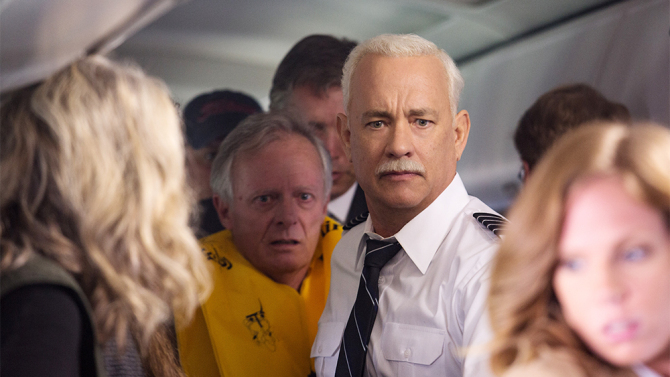 Tom Hanks stars as Chelsey Sullenberger, the American pilot who landed his plane on the Hudson after both engines failed. Clint Eastwood’s film explores the ensuing investigation into whether Sully did indeed do the best thing for his passengers and crew. Given it’s Tom Hanks and Clint Eastwood the answer should be pretty obvious before you even walk in. The structure of the film works nicely, with the flight scene being shown twice in full. The first packs a resounding punch but the second is viewed with new eyes. In this sense, Sully surpasses Flight, a similar film which begins with a thrilling opening crash sequence, but then loses steam once the action is over. Sully, on the other hand, keeps viewers engrossed, and is an inspiring true story.